The assistance provides the client all the attention that facilitates and speed up the embarking procedure and make the wait at the airport pleasant. The service offers an assistant equipped with an airport pass, who speaks English and available from the day before departure for contacting the passengers, providing them with information regarding the trip, as well as setting the meeting point at the airport. 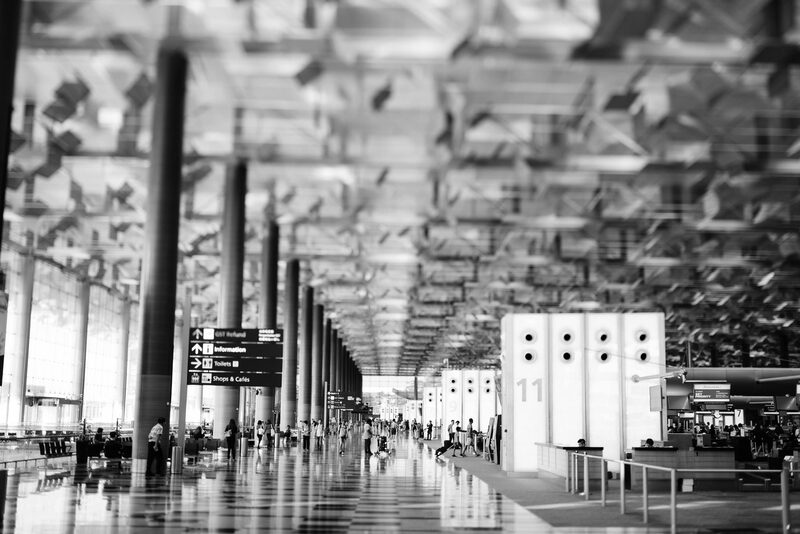 The assistant will follow all the airport procedures regarding check-in and will accompany the passengers to the entrance to the sterile area. If it is appreciated, in some airports it is possible to accompany the clients to the area of the gates, for an additional cost. MGA Limousine Moves provides a 24 hour a day mobile telephone number for internal use and a telephone number dedicated to clients.